… is a no-compromise discipline. 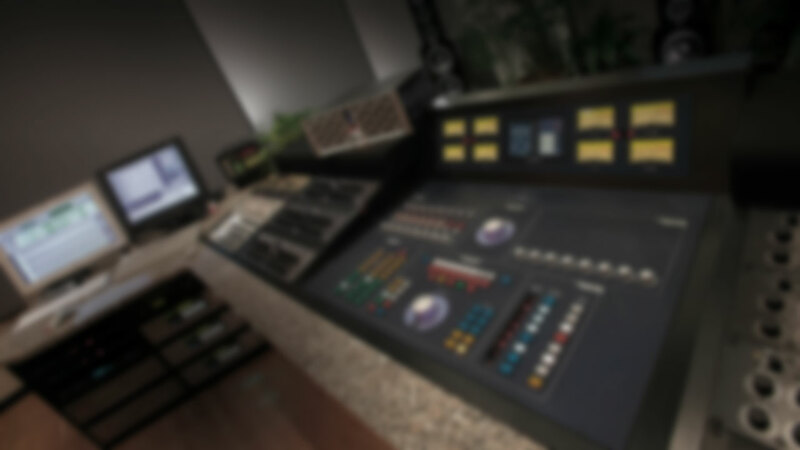 It is expected that mastering improves the mix. This implies that the gear a mastering engineer chooses outperforms what is used in mixing. Besides being about gear mastering is probably even more about art. The mastering engineer and his artistic approach is what sets him apart. And like any artist the mastering engineer needs tools that realize the artistic vision. Future-proof investment is the other vital aspect. The ever changing digital world is costing a fortune when trying to keep up with the latest while analog remains backward compatible and can operate for decades. To make analog technology future-proof and even better then the best digital formats we developed the 120V DC Audio Rail technology. Based on proprietary operational amplifiers analog audio is superior to all known and foreseeable audio formats. All products of the Mastering Series operate on this unequalled high-voltage audio rail. Designing mastering equipment has a long tradition at SPL. Along with the invention of the first SUPRA 120V rail op-amps we designed the MMC1 Mastering Console for Galaxy Studios back in 2000. Soon followed by the PQ, the ”King of Parametric Equalizers“. We improved the SUPRA op-amps year after year. We made them smaller, less expensive, better spec’ed, and even more reliable. Today we produce them in their 5th generation.